Replies: 3 (Who? ), Viewed: 5377 times. Hi there, asking for some advanced building tips or ideas. 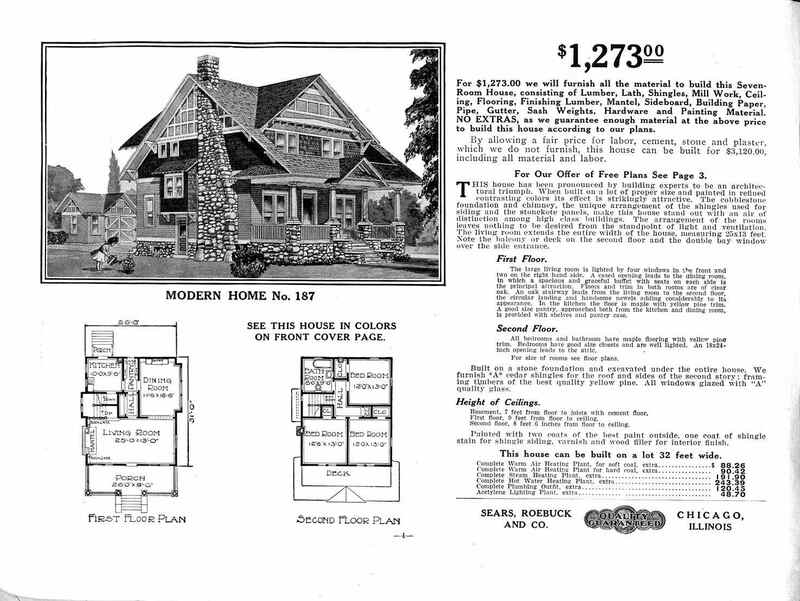 Basically, I've been trying to build this house from a Sears plan (see pic attached), and I can't figure out how to build the stairs. I came to the conclusion that it may not even be possible in the game. To have the landing 8 clicks high (half a wall), the walls nearby and the floor above have to be distorted (using CFE at least). And I want to avoid that. Using Mootilda's grid adjuster hasn't been successful either. If you don't want to use CFE then how about these?